A Handyman Rickmansworth provides expert home repair and renovation services for both commercial and residential buildings. If you struggle with maintenance jobs, the solution is just in front of you. We will make the difference and fix anything that stands in your way. 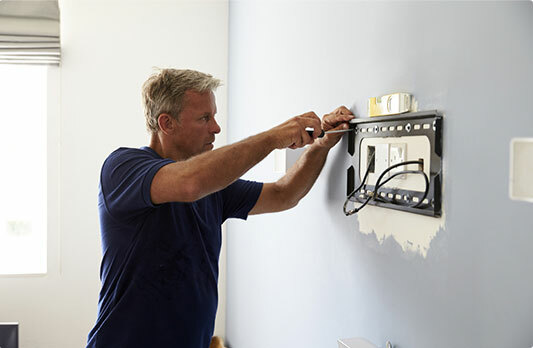 The team of first-class handymen is experienced in various home improvement projects. No project is too big or small- the company professionals perform at top level no matter the job. Our top priority is to satisfy customers' needs and make them feel proud of their home or office. 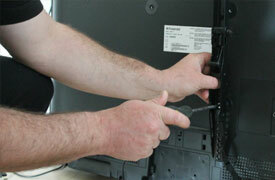 Reliable Handymen Every member of the expert handy team is background - vetted & carry ID. Insured Service The tradesmen carry public liability insurance. No Distance Surcharge No additional or hidden charges. Is it time for some renovations in your bathroom? We got you covered! We can do everything from installing new sinks, tiling, pipes. 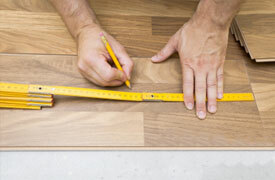 We are here to replace your old wooden and bring some fancy new laminate floor. Of course, we can mount any other type of floor you want for your home or office. No matter, whether you have hard time replacing your extractor fans or installing a smoke alarm, the skillful technicians in Rickmansworth will assist you. When you don't have the skills and knowledge or the time to mount your brand new TV configuration, we are a call away ready to help.